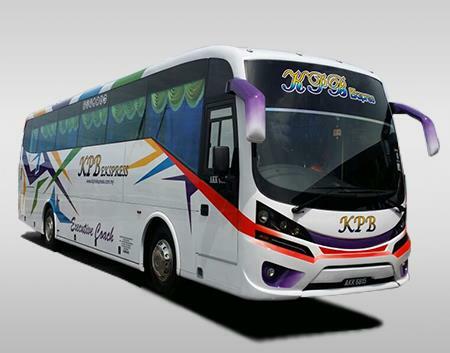 KPB Seremban Enterprise is the company that manages KPB Express bus in Seremban. The brand name is famous especially among the frequent travellers from Seremban. KPB Seremban Enterprise offers bus departures from Seremban to numbers of locations in Malaysia. Some of their popular bus service are bus from Seremban to Johor Bahru and bus from Seremban to Ipoh. All their services are with boarding service at Seremban Bus Terminal One, which is the largest bus terminal in Negeri Sembilan State. The coaches managed by KPB Seremban Enterprise has two types. 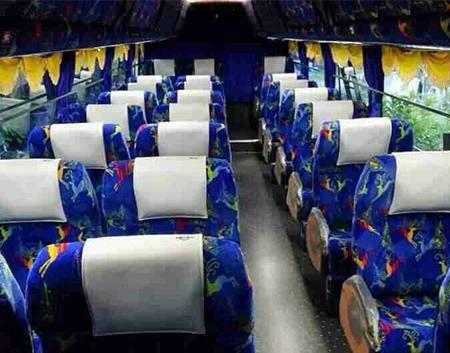 They are 30 seats and 27 seats. Both types of caoches are equipped with 2×1 VIP seating arrangement. The seats are spacious with ample legroom so that passengers can have a comfortable ride along the journey. The buses are fully equipped with air-conditioning and moving at good condition to deliver the passengers to their destinations. BusOnlineTicket.com is now selling KPB Seremban Enterprise bus ticket online. Get instant booking confirmation sent to your email within 24 hours when you book your bus ticket at BusOnlineTicket.com today!